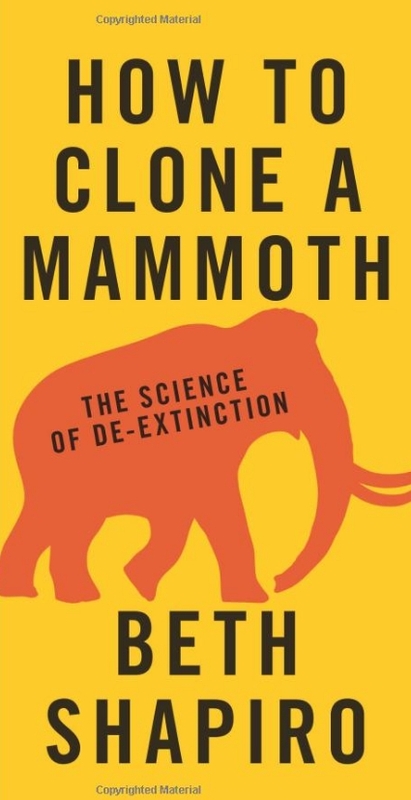 Clone the Mammoth: We could bring the woolly mammoth back to life, but should we? New Atlas - While a real-life Jurassic Park may not be opening any time soon, bringing back more recently-extinct species, like the woolly mammoth or the dodo, is a distinct possibility. But while scientists in the movie "were so preoccupied with whether or not they could, they didn't stop to think if they should," real-world scientists are now considering the latter. With various "de-extinction" projects in the works right now, researchers at University of California, Santa Barbara (UCSB) have published a paper analyzing the ecological benefits, risks and responsibilities of reintroducing once-extinct species into modern ecosystems.